Outstanding Looking Home! 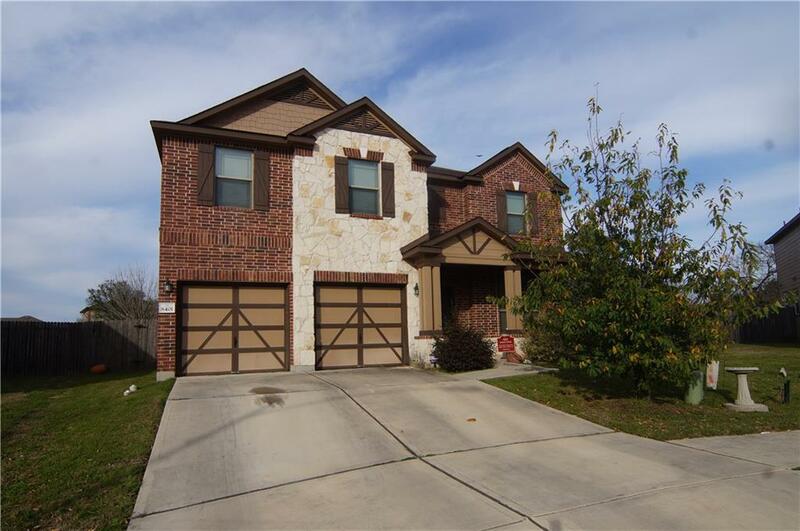 Located in the McKinney Falls Area, in the Amazing Sheldon Subdivision. 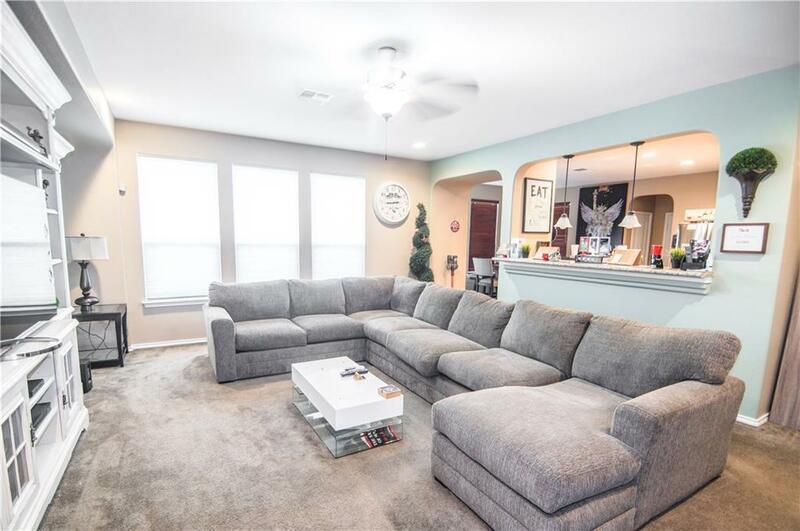 Its a Beautiful 2 story home surrounded with gorgeous amenities that includes swimming pool/parks/basketball court/picnic area. 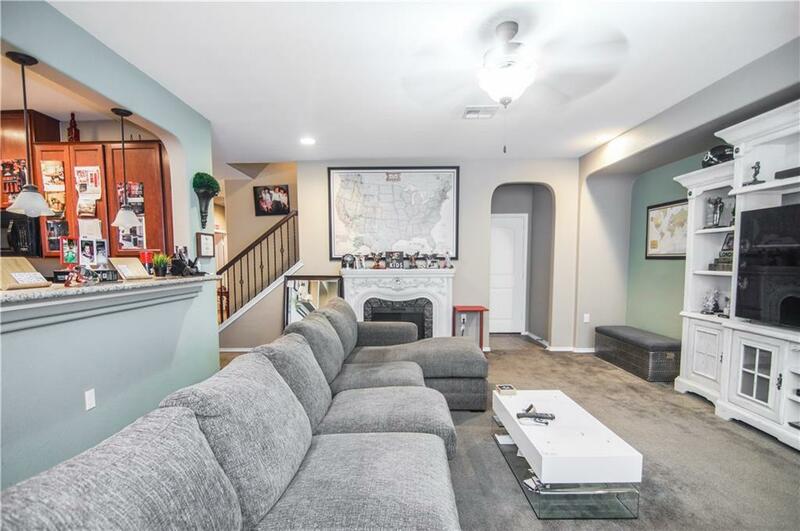 This unique layout with study downstairs and all other bedrooms upstairs. 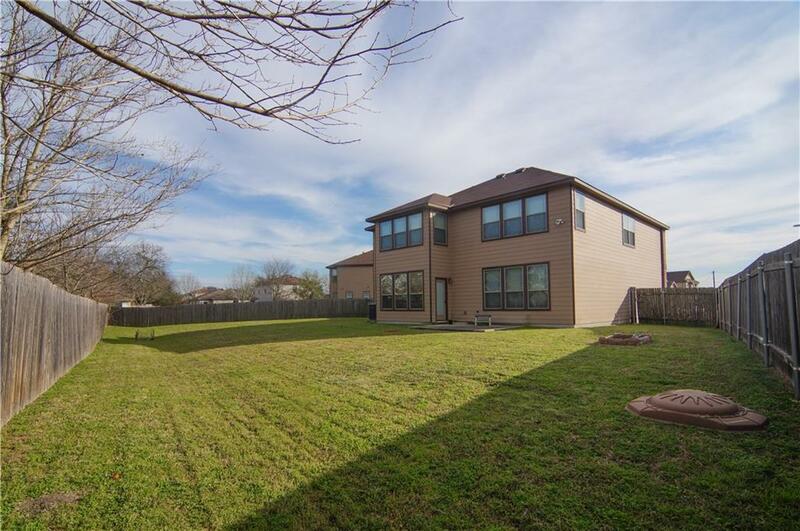 (4bedroom/2.5bath/1 study) This lovely home provides a spacious layout throughout and exquisite back yard! Pictures will do justice! This home is New to the market and a MUST SEE!